For some reason beyond my very limited comprehension, this subject came up in conversation today. 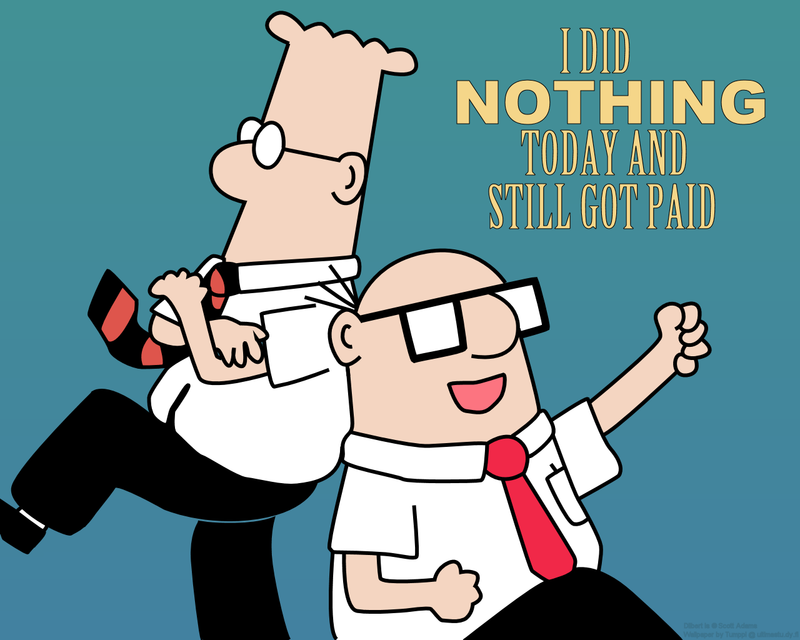 Someone mentioned a very fitting Dilbert. Here, download, print on a A3 sheet of paper and post it as close to your workstation as possible.